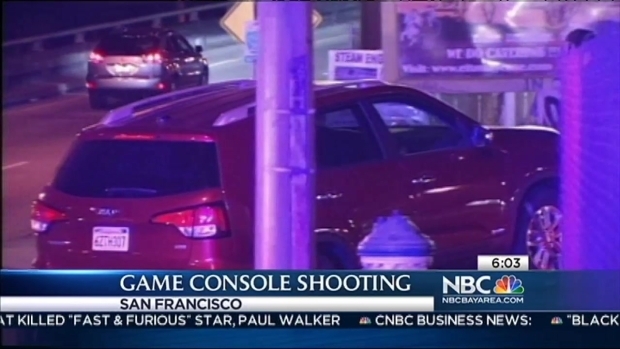 San Francisco police arrested a suspect Monday in the case of a 22-year-old man who was fatally shot Sunday after making arrangements online to sell a PlayStation 4. Police have identified the suspect as 21-year-old Ronnie Collins, from San Francisco. He'll be charged for murder and attempted robbery in connection with the killing of Ikenna Uwakah of Daly City. Uwakah's father, Onyebuchi Uwakah, told NBC Bay Area his son was enrolled in school in Southern California, studying economics at Santa Monica College, and had been visiting home for the Thanksgiving holiday. Uwakah was shot at about 3:30 p.m. Sunday near Mendell Street and Hudson Avenue in an industrial area of the city's Bayview District. A man is shot and killed in San Francisco during a face-to-face transaction set up on the internet. Christie Smith reports. 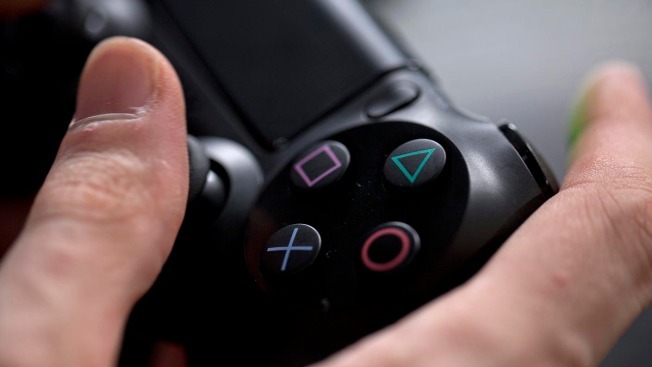 Uwakah had agreed to meet with the suspect to sell him the gaming console, but instead the suspect stole it and shot Uwakah while he was still in his car, according to police. He was taken to San Francisco General Hospital and pronounced dead a short time later, police spokesman Officer Albie Esparza said. Onyebuchi Uwakah said this was not the first time his son had attempted to sell merchandise to a buyer he had met on the Internet. San Francisco police say a person was robbed and killed this afternoon after arranging online to sell an electronic gaming device. 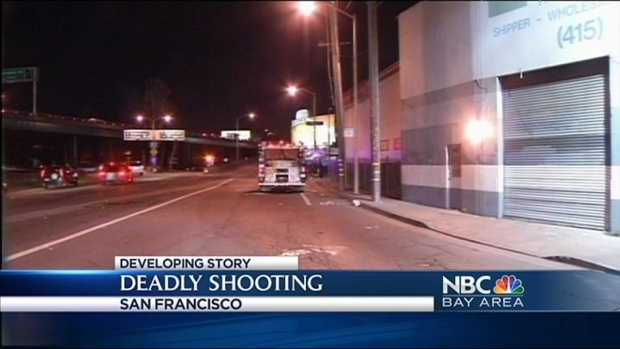 NBC Bay Area's Monte Francis reports from San Francisco. The killing happened in a mostly industrial area right off of Highway 101. There are no homes there, but there is a Chevron gas station less than 100 yards from where the shooting took place. Police said they were looking to see if there is video surveillance from any of the nearby business that could help provide evidence in the case. They also said this is a very real warning about the dangers of selling items to strangers. Anyone with information about the case is asked to call the Police Department's anonymous tip line at (415) 575-4444 or to send a tip by text message to TIP411 with "SFPD" in the message.